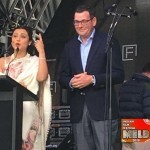 MELBOURNE, 11 August: More of Bollywood’s biggest blockbusters will be filmed right here in Victoria, with a re-elected Andrews Labor Government to establish our state’s first-ever dedicated Indian Cinema and Bollywood Attraction Fund. 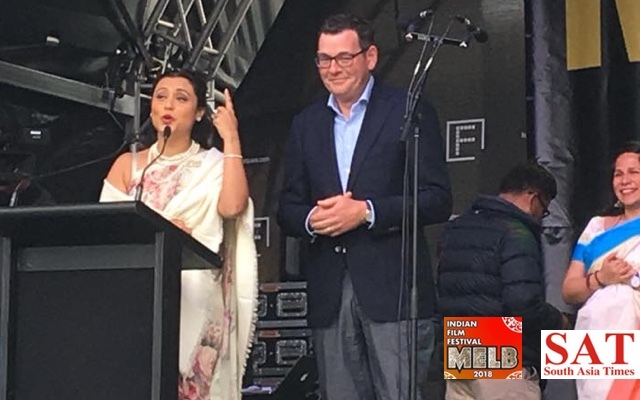 Alongside Bollywood superstar Rani Mukerji, Premier Daniel Andrews today announced the investment at the Indian Film Festival of Melbourne. The $3 million fund will help attract Indian film projects to our state, with Film Victoria working closely with India’s biggest production studios, and offering grants worth up to 25 percent of their spend in Victoria. The investment is expected to attract a minimum of four blockbuster Bollywood films to our state over the next three years, growing our local film industry, creating local jobs and bringing Victoria and India even closer together. “For local producers and artists, this will provide an opportunity to collaborate and create something uniquely Victorian and Indian, “he said. Victoria has previously played host to a number of Indian film productions, including box office blockbuster Chak De India, Bhaag Milkha Bhaag and Salaam Namaste – the first Indian movie ever to be filmed entirely in Australia. By bringing even more Indian films to our state, a re-elected Labor Government will grow Victoria’s economy, attract new visitors and provide the opportunity to celebrate, collaborate and create uniquely Victorian and Indian films.